Bobbi Kristina Brown has died on Sunday, July 26, a family representative has announced. The daughter of late singer Whitney Houston was 22. Kristen Foster said Bobbi Kristina Brown passed away surrounded by her family and was “finally at peace in the arms of God”. Bobbi Kristina Brown was discovered unresponsive in a bathtub on January 31 and placed in a medically induced coma. She never regained consciousness. 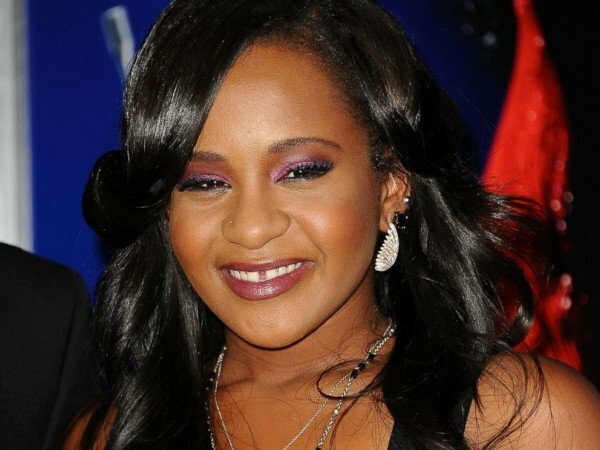 Bobbi Kristina Brown was the only daughter of Whitney Houston and Bobby Brown. “Bobbi Kristina Brown passed away July 26 2015, surrounded by her family,” Kristen Foster said. In January, police said Bobbi Kristina Brown was found face down in a bathtub in the suburban Atlanta home she shared with Nick Gordon, the man she called her husband. A police report described the incident as a “drowning”. Nick Gordon said at the time she did not appear to be breathing and lacked a pulse before emergency services arrived. Bobbi Kristina Brown was placed in a medically-induced coma and has been breathing with the aid of a ventilator.